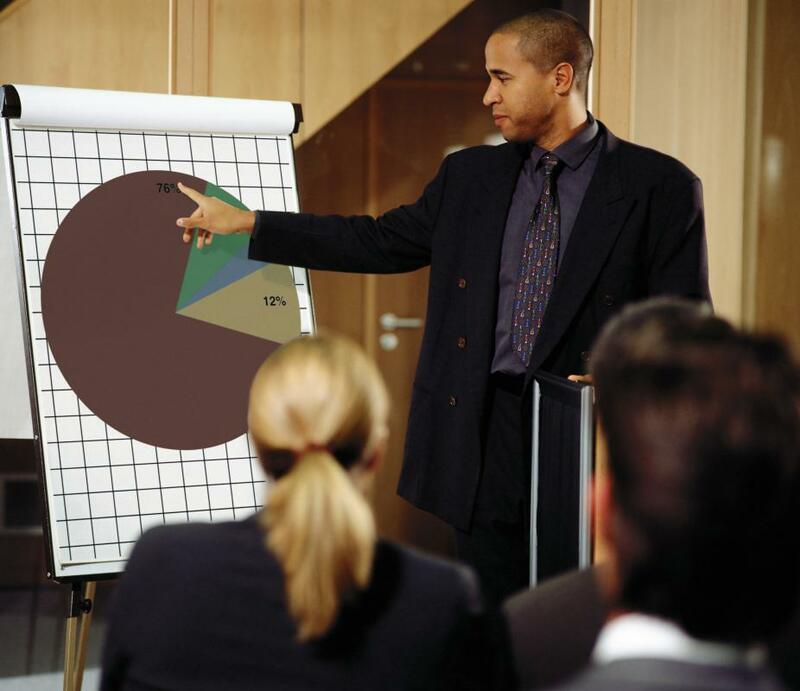 A sales coordinator with a pie chart discussing sales figures with colleagues. A sales coordinator might listen in on sales calls or conduct regular performance reviews to determine the success of sales strategies. 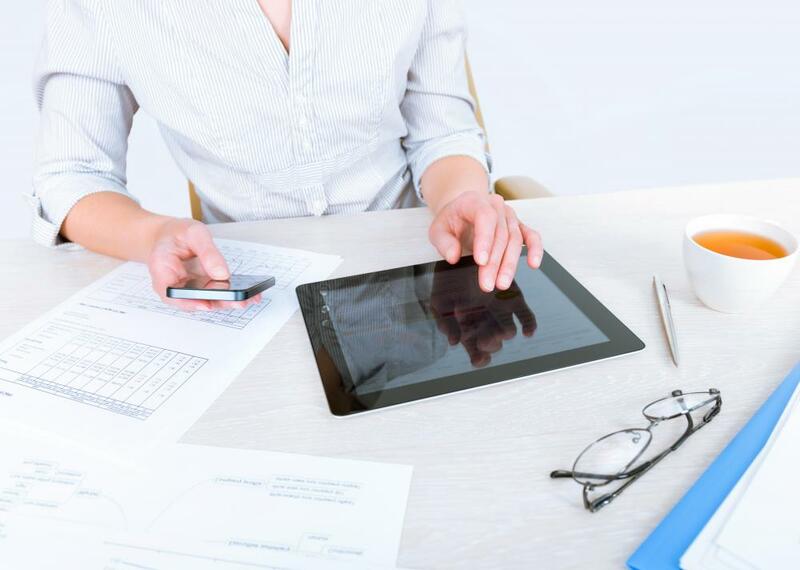 A sales coordinator must have excellent multitasking skills. A sales coordinator is expected to motivate the employees that they oversee. A sales coordinator is an employee at a corporation who implements policies designed to increase sales quotas and find new customer bases. The specific duties vary widely between different businesses and industries, though most professionals conduct extensive market research, devise new advertising strategies, and lead employee training courses. 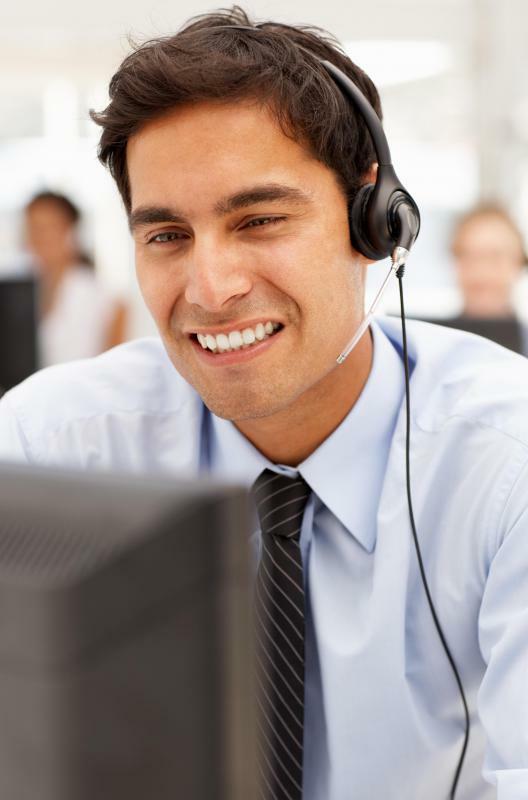 They work closely with sales and customer service representatives, helping them identify ways to improve their performance. It is also their responsibility to interact with upper management and other departments, keeping them well-informed. The job requires skills such as networking, time management and administration but has no set educational path. In order to determine the success or failure of existing marketing strategies, a sales coordinator keeps careful sales records and researches competing businesses. He reviews retail prices, production costs and quotas from previous years to determine if the company is meeting sales expectations. The coordinator relies on research findings to set targets for representatives to meet within a given time frame. A large part of the job is networking. Becoming the "face" of the company is common, because it is the sales coordinator who often interacts with suppliers and clients. Companies usually want these employees to put together sales and other promotional events, as well. Negotiation skills are critical to get these tasks accomplished efficiently. A person with this position serves as a daily evaluator and go-to person for the sales representatives. He might listen in on sales calls or conduct regular performance reviews to determine the success of sales strategies. If an employee is not performing well compared to others performing the same job, the coordinator can look for flaws in the employee's technique. Professionals in this position often hold regular meetings with all representatives to assess overall progress and give them a chance to express concerns. Companies expect a coordinator in the sales department to motivate the representatives they oversee. In order to do this, he may offer an incentive package, such as time off or a monetary bonus to those employees who excel at their jobs. This duty requires sensitivity not only to his evaluation results, but also to the interpersonal exchanges, overall morale and company circumstances present at a given time. 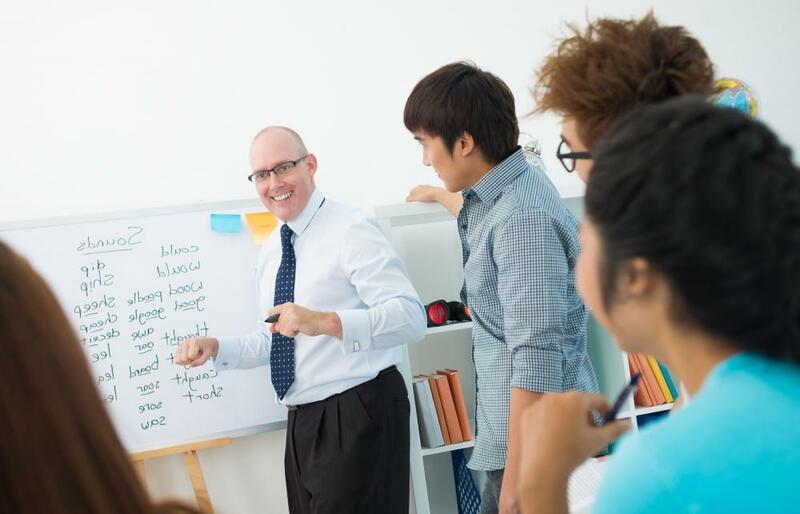 A final duty is to provide training to groups of new employees, helping them understand the policies, procedures and expectations of the company. This part of the job means that the coordinator has to have in-depth familiarity with company operations and objectives. It also means that he has to be comfortable with modeling activities and outlining them step by step in written and oral forms. Even though these workers have a strong influence in the sales department, their department alone is not entirely responsible for the success of the business. They must interact closely with members of other departments to meet company objectives. Some of their job is to work with the finance department to determine how much is available for incentives, sales projects and similar items, for instance. As another example, they might work with the IT department to find ways of streamlining sales order processing. A sales coordinator is a liaison between his department and members of management above him. He is required to submit detailed reports related to his research, evaluations and projects. It is standard for him to take some direction from upper managers for training and implementing motivational strategies. Workers in this field must have strong organizational skills and have an eye for detail. Office and administrative abilities are also required. Time management, interpersonal communications and the ability to network and multitask all are standard. There are no set requirements for this position, but many employers prefer to hire new workers who have college degrees and previous experience in sales or customer service positions. An associate's or bachelor's degree program in business administration can be very helpful in preparing for the responsibilities of the job. Companies often choose to promote successful sales representatives to these positions rather than hiring outside help, because a current worker already understands the goals, expectations and sales techniques involved with the work. With experience, many opportunities for advancement are available for people working in this capacity. A professional can become a head sales or advertising manager, overseeing all operations within his or her respective division. With continuing education and many years of experience, some people with this job are able to obtain executive positions or even open their own businesses. What does an Advertising Coordinator do? How do I Become an Administrative Coordinator? What is a Retail Coordinator? What is a Coordinator Position? How do I Become a Sales Coordinator? What are the Different Coordinator Responsibilities? Cupcake15- that is so true. I used to work as an account coordinator for a major cosmetic company and boy did I plan special events. I had to develop scripts for my sales team and give each store a specific appointment goal. These events help during the slower seasons when not too much is happening at the store. We often offered a free sample and made sure there was a lot of buzz at the counter. A lot of times if the counter is surrounded with people, more people come to see what is happening, so it attracts even more attention. Great article, I just want to say that a great deal of a sales coordinator’s job is the development of the sales staff. The sales coordinator usually requires coordinating product seminars in which the individual vendors offer information on how to sell their product more efficiently. In addition, conducting sales seminars and developing successful sales strategies is also part of the sales coordinator’s job. While executing promotions and special events also falls under the sales coordinator’s responsibility as well. Special events accounts for a significant percentage of revenue, so the sales coordinator spends a considerable time on this aspect of his job.